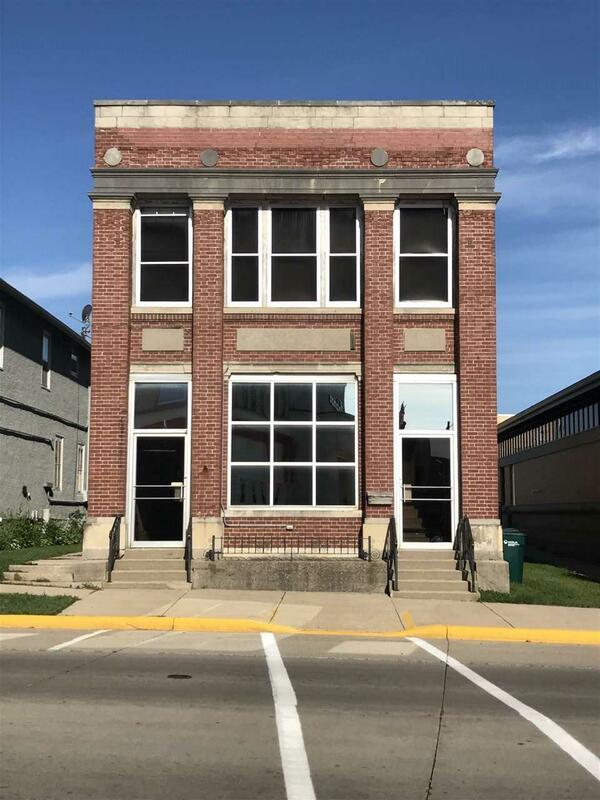 105 S Main St, Juneau, WI 53039 (#1838197) :: Nicole Charles & Associates, Inc.
High visibility. Continuous traffic. At a three-way stop, on Highway 26, sits this appealing brick building. 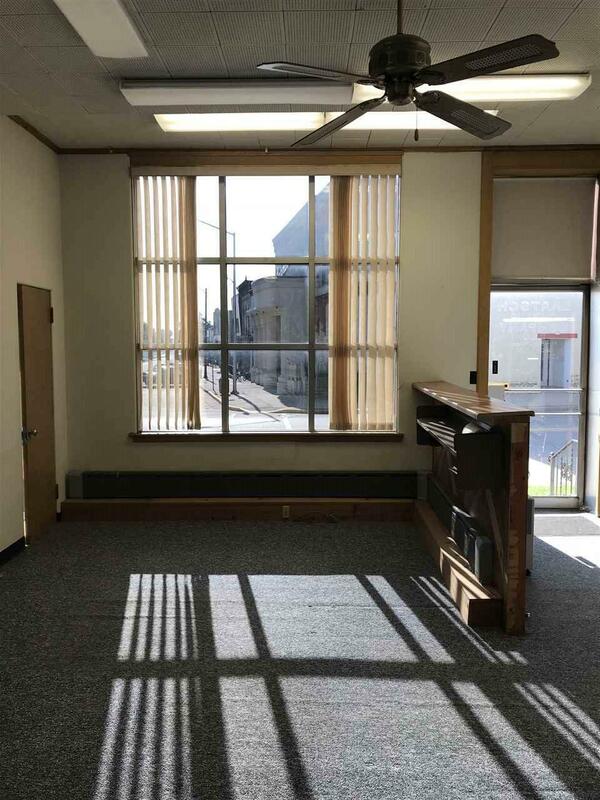 The main floor awaits your business and the upstairs is a 2 bedroom apartment, to continue renting or take up residency in. 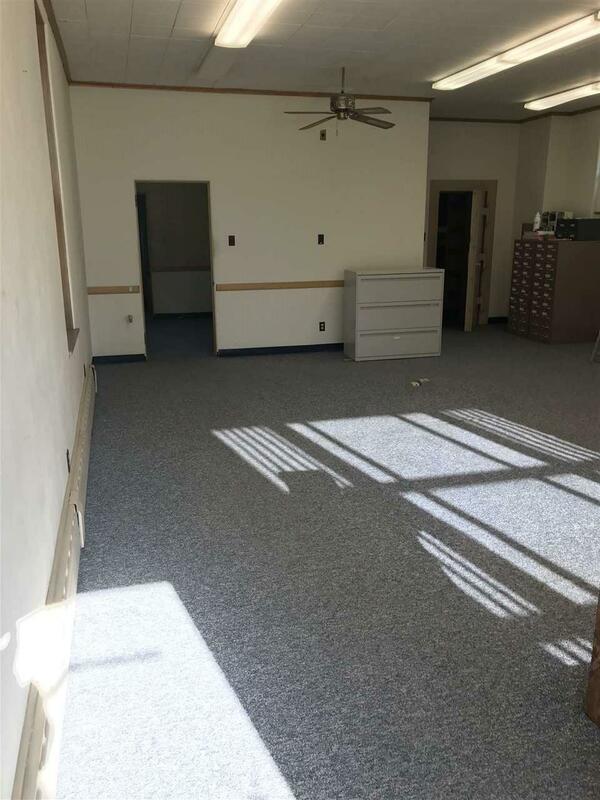 The lower level has plenty of room for storage or it invites your finishing ideas. Don't wait any longer! Call today for your personal showing.